After testing for a long time, it seems Google has finally launched the new interface for the Google Maps search results. This new interface comes shortly after updating the Web results to show three local results instead of seven local results. The new interface also brings it in touch with the new hotel finder results. I don’t see any official word from Google on this change, but the folks in the Local Search Forums are having a detailed look at the new interface. 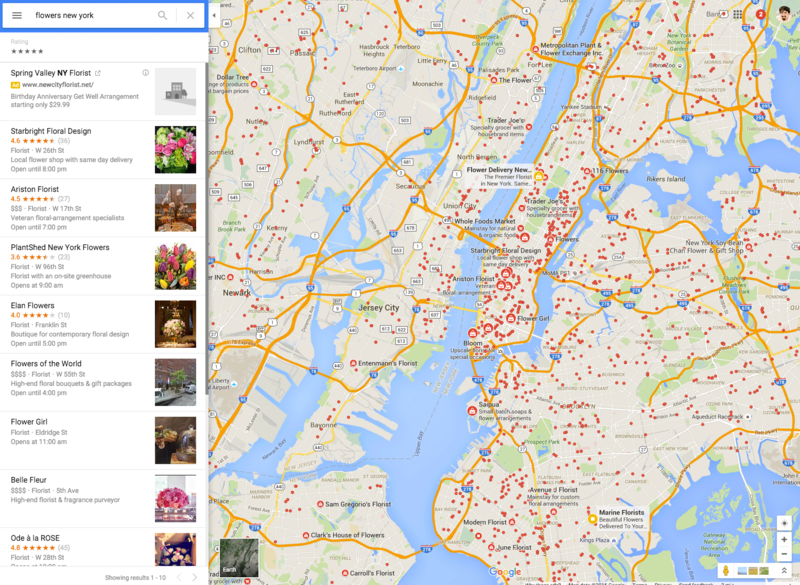 The post Google Launches New Maps Search Results Interface appeared first on Search Engine Land.